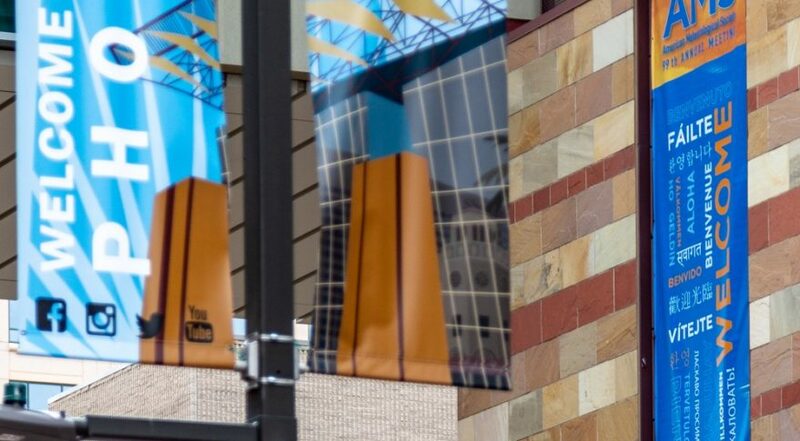 This article was updated Jan. 29 with information on Alan Thorpe’s work with Spire Global. He is a scientific adviser for the weather satellite startup. This article originally appeared in the Jan. 21, 2019 issue of SpaceNews magazine. 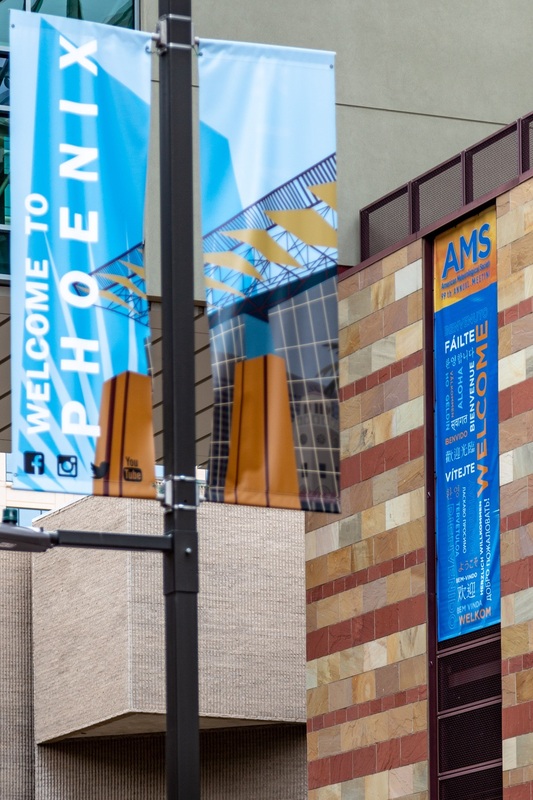 Everyone seemed calm at the annual American Meteorological Society (AMS) conference in Phoenix, sharing research and discussing public policy, until someone mentioned commercial weather data. Suddenly voices grew louder, one speaker interrupted another and tempers flared. As commercial companies expand their role in gathering and disseminating weather data, academic and government researchers are deeply concerned they will lose access to the data that fuels their work. These concerns, while not new, have been brought into sharp focus by the emergence of startups building constellations of cubesats focused on radio occultation, a valuable data set for atmospheric and space weather forecasts produced until recently by large government satellites that complied with Resolution 40, the World Meteorological Organization’s policy of free and unrestricted data exchange. Thorpe and Jack Hayes, former director of the U.S. National Weather Service, spoke at AMS about a new nonprofit organization designed to calm emotions and encourage dialogue called the Global Weather Enterprise Forum. The Global Weather Enterprise Forum currently has 12 members, four each from the public, private and academic sectors. Since its first meeting April 2018, the members have met roughly every three months. A coordination group supporting the forum’s work includes representatives of the Association of the Hydro-Meteorological Equipment Industry, the World Bank Group, the Global Facility for Disaster Reduction and Recovery and the International Council for Science. Before the World Meteorological Congress meets in Geneva in June, the Global Weather Enterprise Forum will try to agree on recommendations for augmenting observations and improving access to weather data. To assist those countries, the Global Weather Enterprise Forum is looking for ways “to incentivize countries to make the maximum amount of observations and put them in the exchange,” Thorpe said. One of the thornier questions the Forum is tackling is the one that raised concerns at the AMS meeting. What happens to free data policies when private companies gather and distribute more weather data? Is it time to update Resolution 40? The National Oceanic and Atmospheric Administration is wrestling with the same question as it evaluates the utility of radio occultation soundings gathered private firms participating in its Commercial Weather Data Pilot program. At the same time, private companies raising money to build and launch small weather satellites will only remain in business if they are profitable. It’s too soon to tell how government agencies, companies and academic researchers will work this out. As those discussions continue, though, the Global Weather Enterprise Forum is seeking to cool tempers and restore calm.